A long time ago, a special baby was born and all the animals wanted to sing him their songs. All of them, that is, except the donkey. He's very shy, but not for too long. 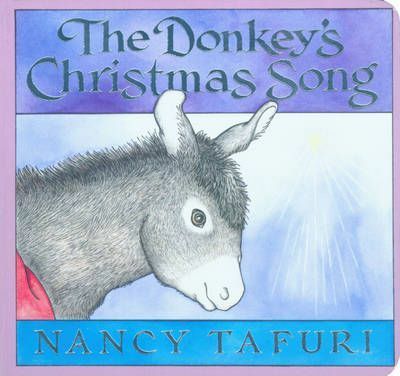 What will the shy little donkey sing?